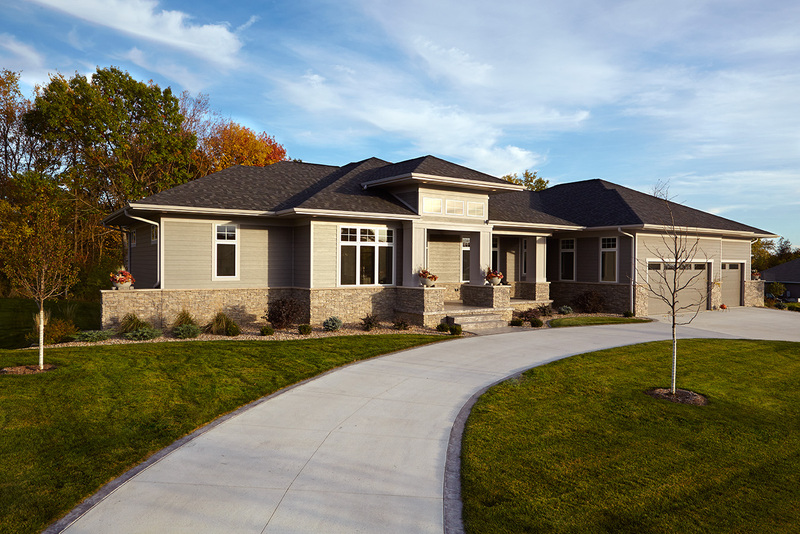 Established in 1950 by Julius Sattler and his son Al, Sattler Homes & Remodeling has built and remodeled hundreds of exceptional homes throughout Cedar Rapids and the surrounding area. 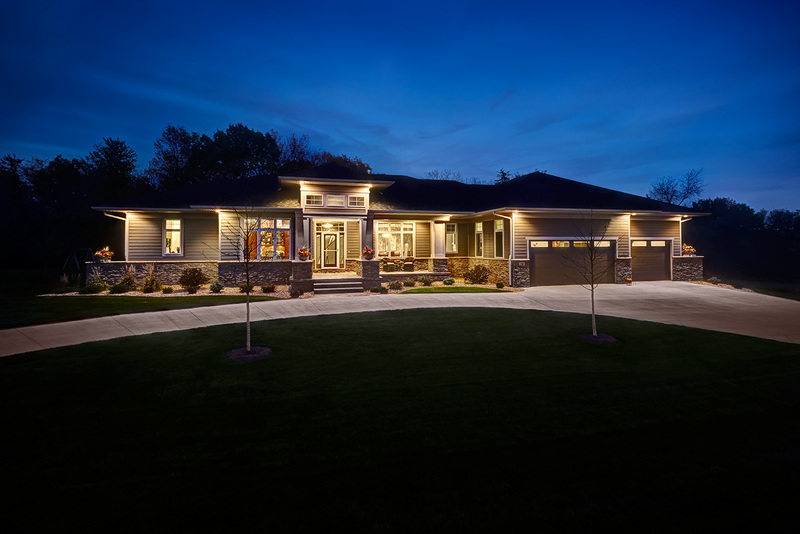 The driving factor behind every new and remodeled home is the belief that quality and craftsmanship must never be compromised. 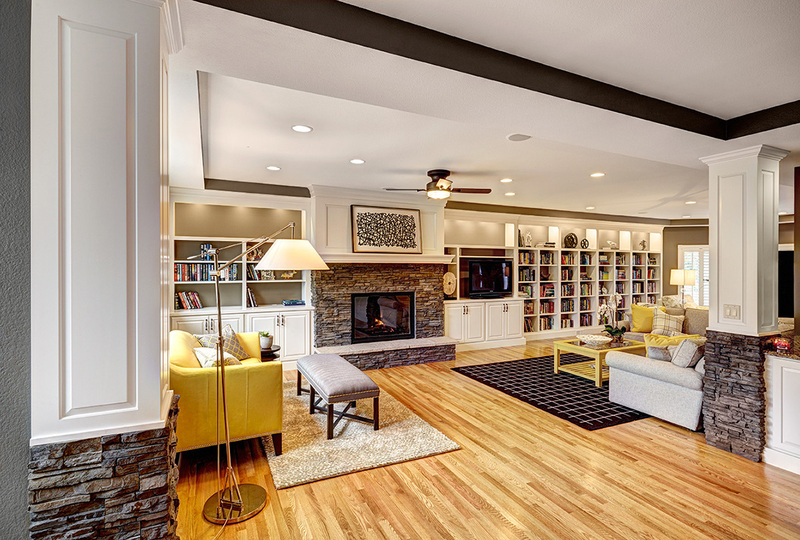 Main Floor Remodel – Moved kitchen location to previous family room – converted dining / living room into a great room with custom built-ins, fireplace and bookshelves. 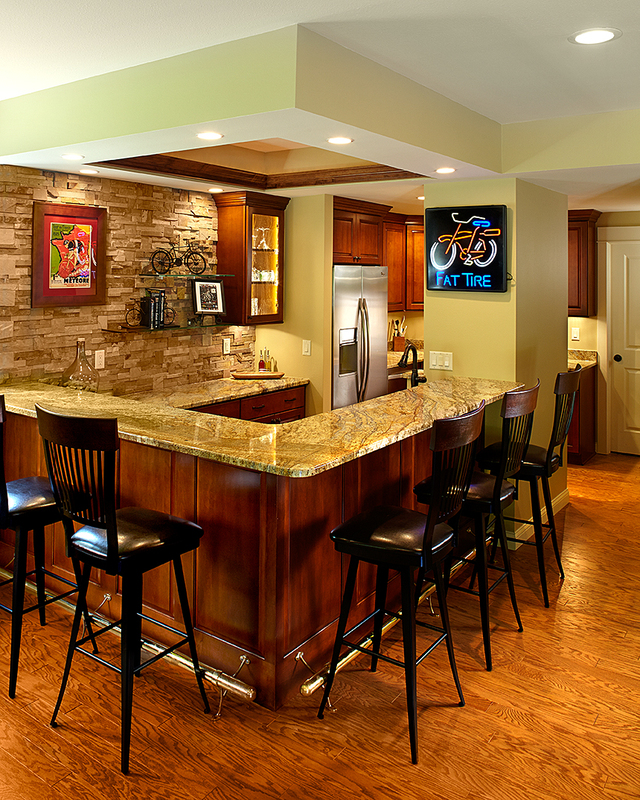 Old kitchen location became a dining room. New wood flooring, Haas painted Cabinetry, countertops, fireplace, columns with wood & stone, millwork changed to painted. New electrical, painting and ceiling details.